Hammerschmiede Hans van Triel GmbH & Co. KG acquired by a subsidiary of UK-based International Piping Products (Europe) Ltd. 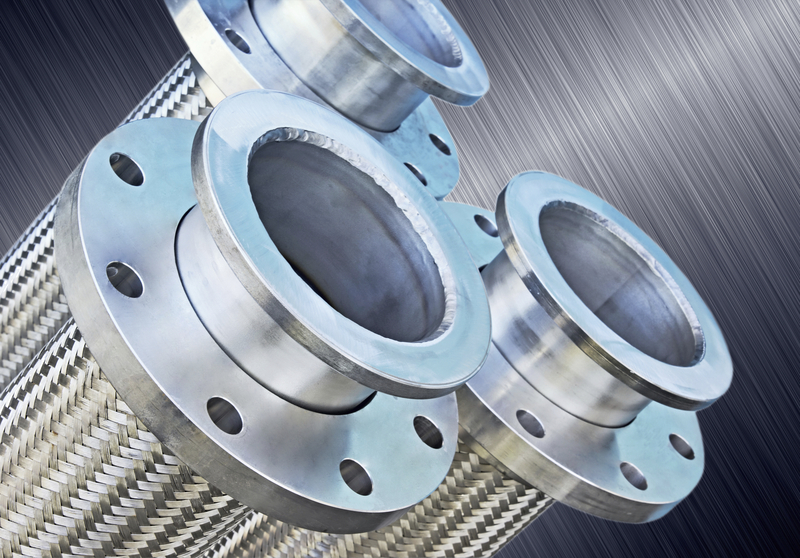 Founded in 1951, van Triel manufacturers stainless steel flanges, rings, discs and special forged parts a wide range of sectors from oil and gas and chemistry to plant and marine technology. The business has been acquired by IPP van Triel GmbH, a subsidiary of International Piping Prducts (Europe) Ltd, which will continue to develop the business and exploring the synergies between the two companies. IPP is a leading manufacturer of specialist piping products for the Oil, Gas, Petrochemical and Nuclear industries with annual revenues of €63m. 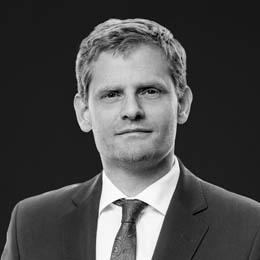 “After filing for insolvency, is was imperative that an acquirer for the business was found within a very short timeframe – the transaction completed in 11 weeks.” commentedinsolvency administrator Dr. Marc d’Avoine from ATN – d’Avoine Teubler Neu, Wuppertal. “We are very pleased to have found a strong partner for van Triel, securing the long-term development of the business, and employment for the majority of the workforce.” concluded Daniel Hohler, Associate Director at Livingstone Düsseldorf.